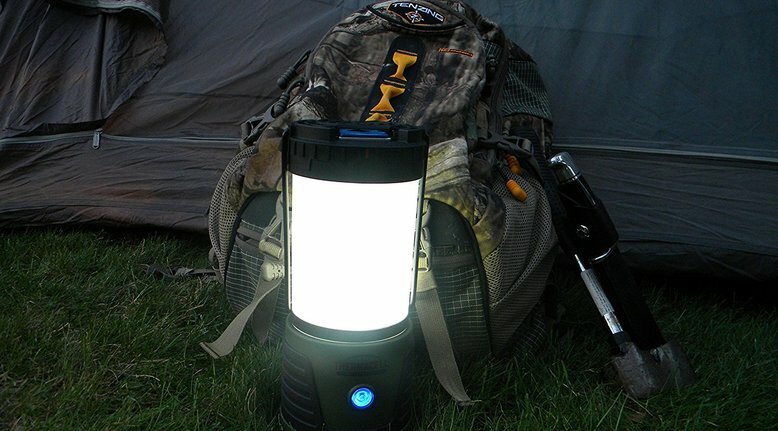 Thermacell Repellent Camp Lantern is a beautiful marriage: 1 part lantern, 1 part mosquito repellant. 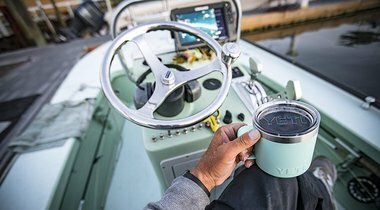 The lantern will shield a 15x15 area, produces 300 lumens of light, and the battery lasts up to 50 hours. At the time of posting the price was $60.